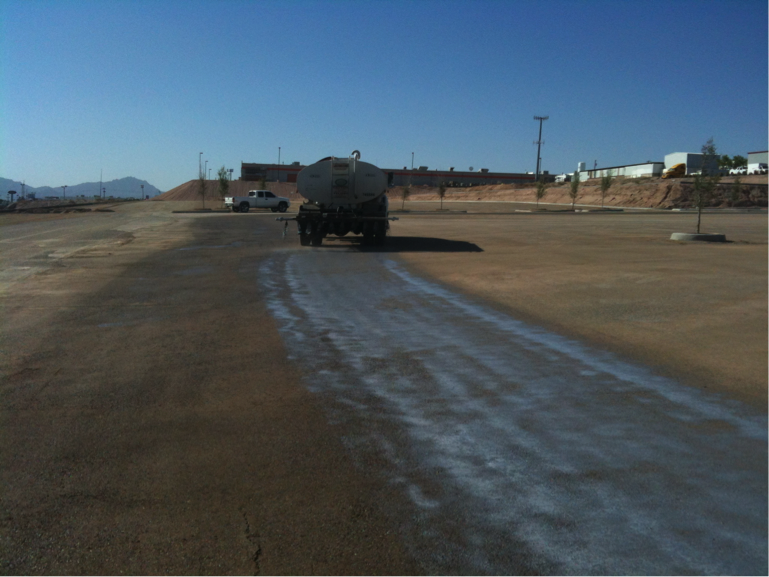 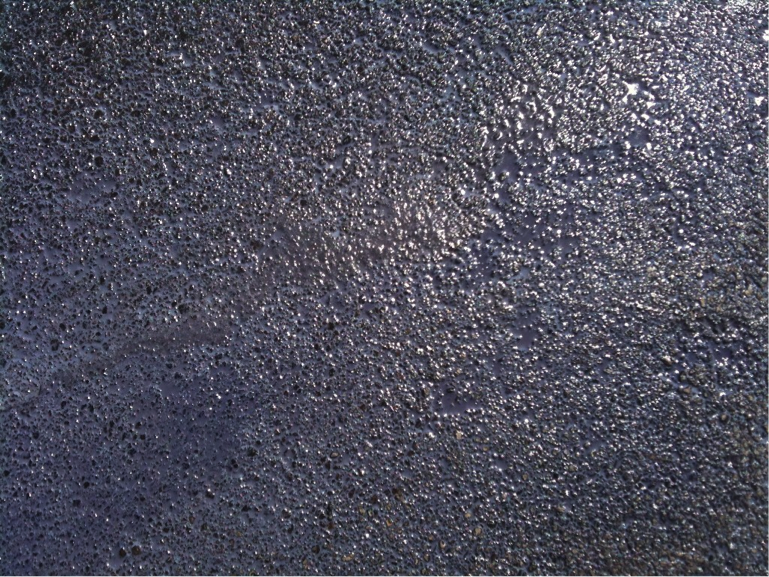 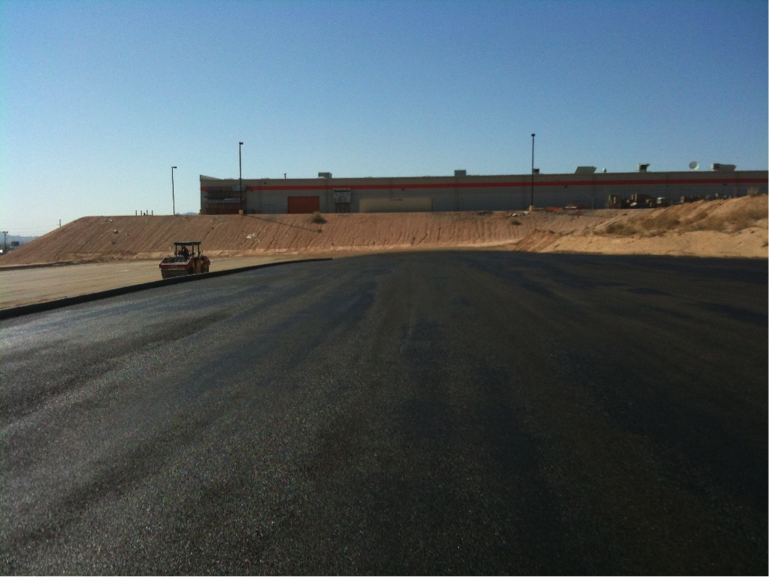 Top-Seal Black was applied in El Paso, Texas. 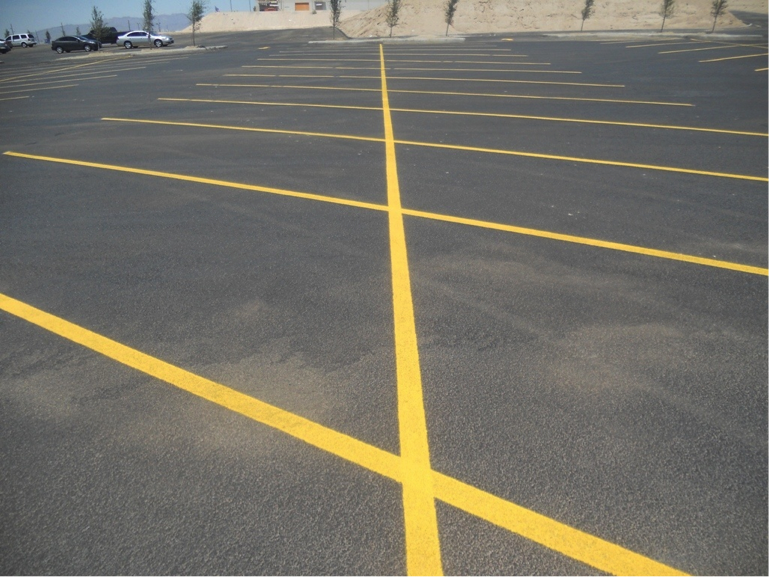 After stabilizing the base with Top Seal White, Top Seal Black was applied to give a rich dark black finish resembling asphalt finish. 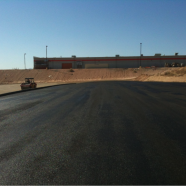 Top Seal Black forms a very strong polymer chain to have a very durable structure. 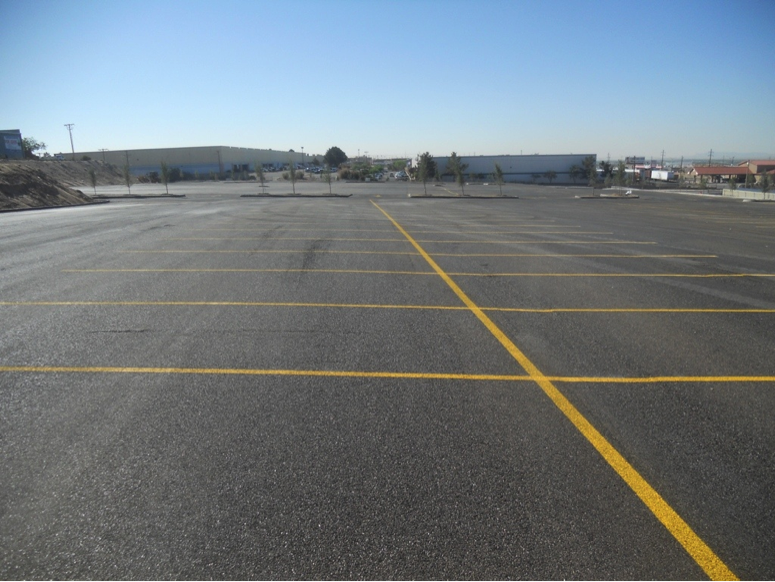 The site serves as a parking lot and Flea Market for over two years.